Hawaiian Airlines today announced the appointment of Andrew Stanbury to the role of regional director for Australia and New Zealand, effective Jan. 2. Stanbury will be responsible for leading Hawaiian’s growing commercial activities in both countries. Stanbury brings to Hawaiian diverse international knowledge and experience. As executive general manager for global sales at Fiji Airways for the past three years, he has been responsible for all passenger revenue related functions, including distribution, channel management and alliance sales. 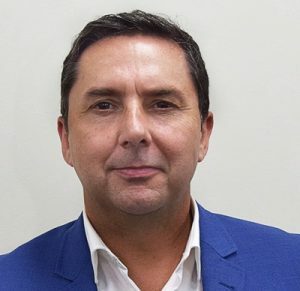 Stanbury joined Fiji Airways as regional general manager – Australia in 2012, after spending more than eight years with Air New Zealand in various management roles, including leading the sales organization in Australia. He replaces Gai Tyrrell, who served as Hawaiian’s regional director for Australia and New Zealand from November 2014 until July 2018.